Two wild orcas were recently captured in Russia's Nikolaya Gulf, amid fierce contention over the orca whales currently held captive in marine parks around the world. The whales were reportedly caught in recent weeks and are being transported toward Komsomolsk-on-Amur, a city in the Russian Far East. "The Russian orca captures continue to be conducted in an atmosphere of secrecy and now, apparently, illegality," Erich Hoyt, Research Fellow with Whale and Dolphin Conservation and author of "Orca: The Whale Called Killer" told The Dodo. Hoyt, who also co-founded and directs the Far East Russia Orca Project, added, "Russia and the West are currently exchanging bans on imports and exports. We can only hope these orcas won't be allowed out of the country and will, in fact, be returned to their homes in the Okhotsk Sea." Hoyt contends that because a quota for wild capture hasn't yet been adopted by the Russian Federal Fisheries in Moscow, the captures were illegal. 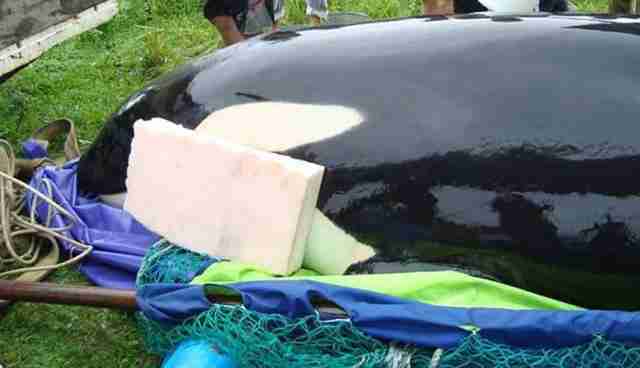 "No quotas have yet been issued for orca captures in 2014, following disagreements between the Russian Federal Fisheries and the scientific advisory board in Russia who recommended zero captures. Without a quota which is necessary to get a permit, the captures would be illegal," he said in a blog. 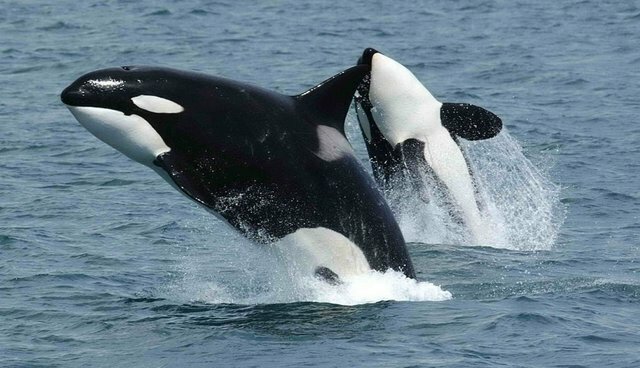 The live-capture of killer whales raises concerns because it targets the same local stock of transient killer whales in the western Okhotsk Sea. Russian officials deny the existence of killer whale ecotypes in the Russian Far East, and consequently do not manage fish-eating and mammal-eating killer whales as different management units. No reliable abundance estimates of either killer whale ecotype in the Okhotsk Sea is available. Wild capture of orcas is nothing new -- seven whales were taken in the Sea of Okhotsk since late 2012, bringing the overall total since 2002 to 15. This disturbing photo, released on Hoyt's Russian Orcas Facebook page, shows one of those whales -- a female now living in Moscow. Proponents of wild capture argue that it's important to introduce new genes into the populations of orcas at marine parks to prevent inbreeding. But, as animal advocates have pointed out, orcas fare notoriously poorly in captivity, and would be far better left in the wild.